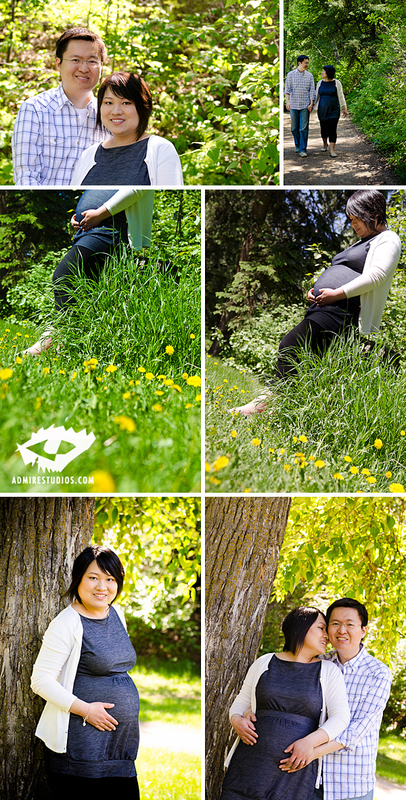 Dan and Yin’s Maternity Photos . If you’re wondering why, with all this lovely weather, I’ve not been posting much on this blog, it’s actually because I’ve been shooting boudoir sessions, meeting people about their weddings, and pulling out my hair a little with all the things I have to do! We had a car accident in May and it’s set my whole life back about two weeks. This week is going to be a nose-to-the-grindstone week, I tell you! I should note that for the remainder of the summer, due to being so well loved and in demand (and I thank you so much, valued clients for it), I will need to impose a 6-8 week wait on final images for sessions booked between now and October 15th, which is a lot more than my usual two weeks, but necessary to maintain my sanity. I will keep booking sessions with anyone who is okay with that kind of a timeline since the weather continues fair and summer is short on the Prairies. 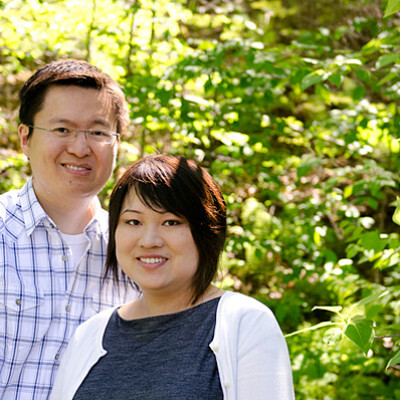 Speaking of fair weather, today was such a lovely late-spring day, with the sun shining hot on the world – a lovely day to meet Dan and Yin, who are expecting to meet a new family member in July! They are a very sweet couple and had lots of questions for me about photography. They were telling me how much trouble they had finding a professional who included a disc of all the images with every session, and I was saying I love to be that person! Are you considering maternity photos? I love that detail photo of her belly with the yellow flowers popping up. Very fresh and fun!